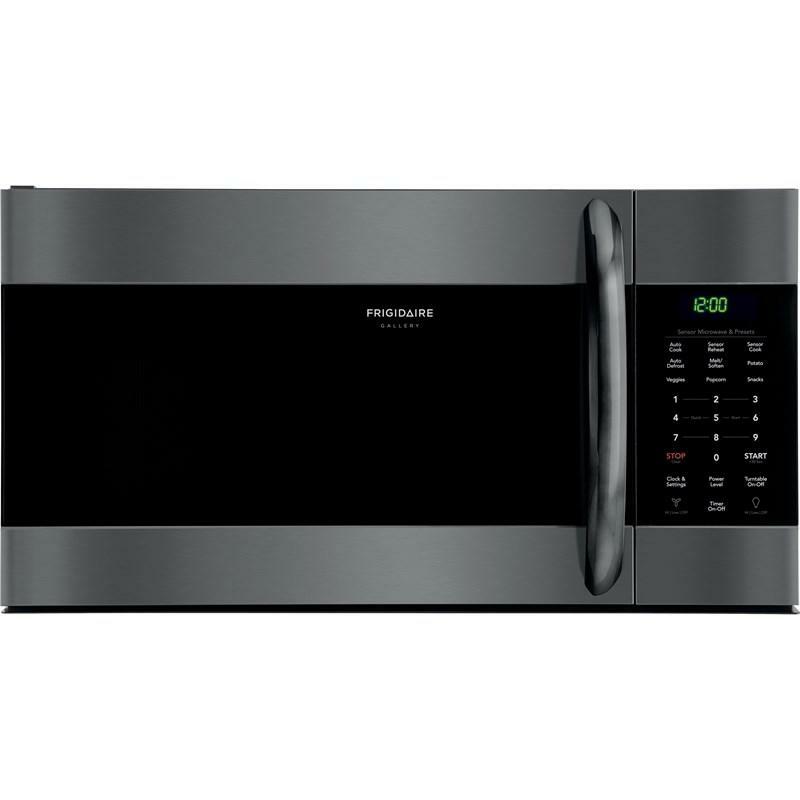 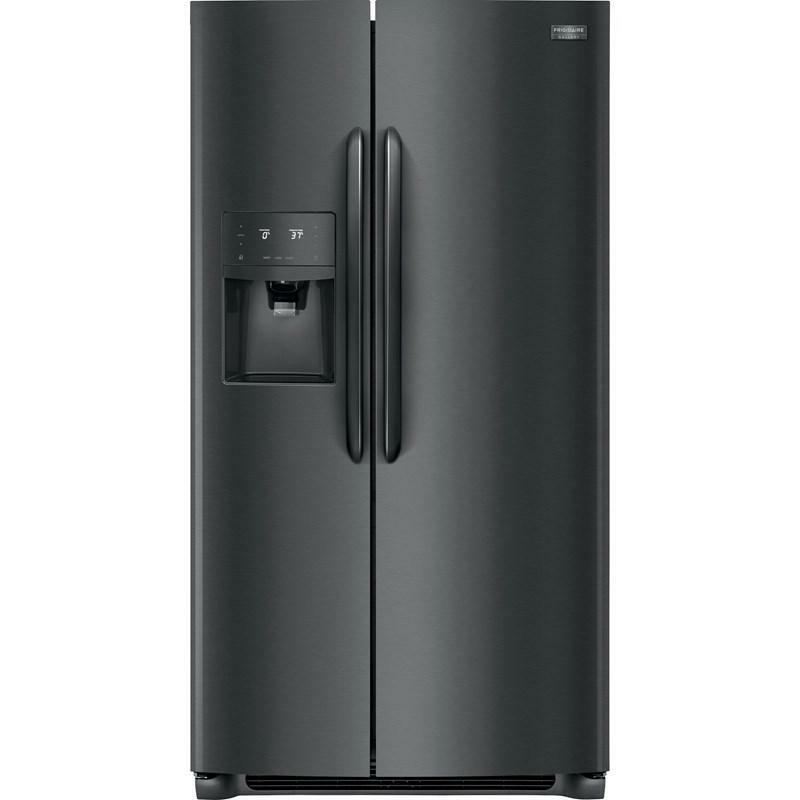 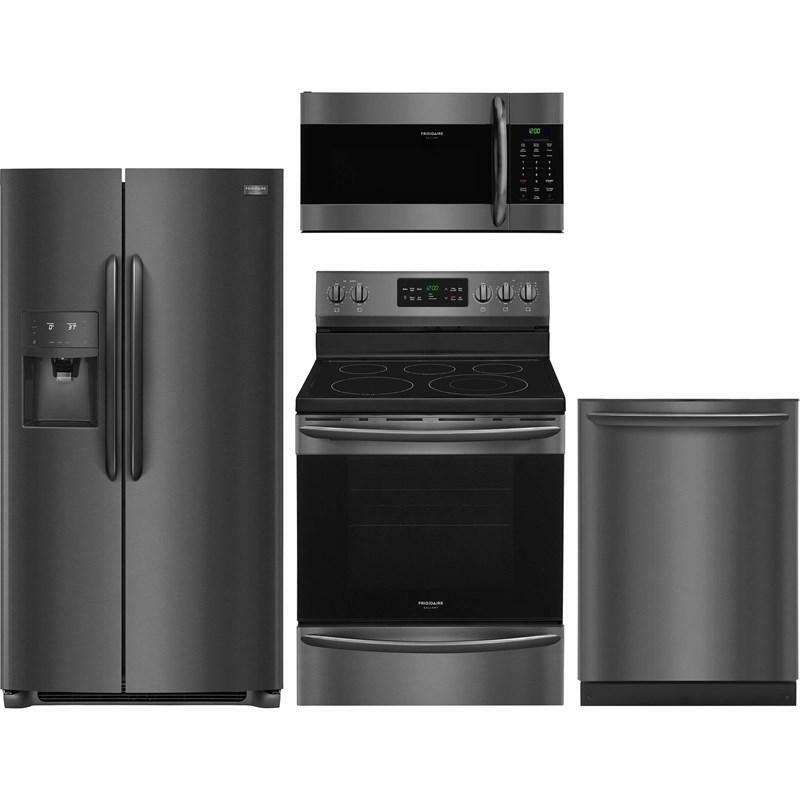 Frigidaire Gallery 4-piece kitchen set, including this 25.5 cu.ft. 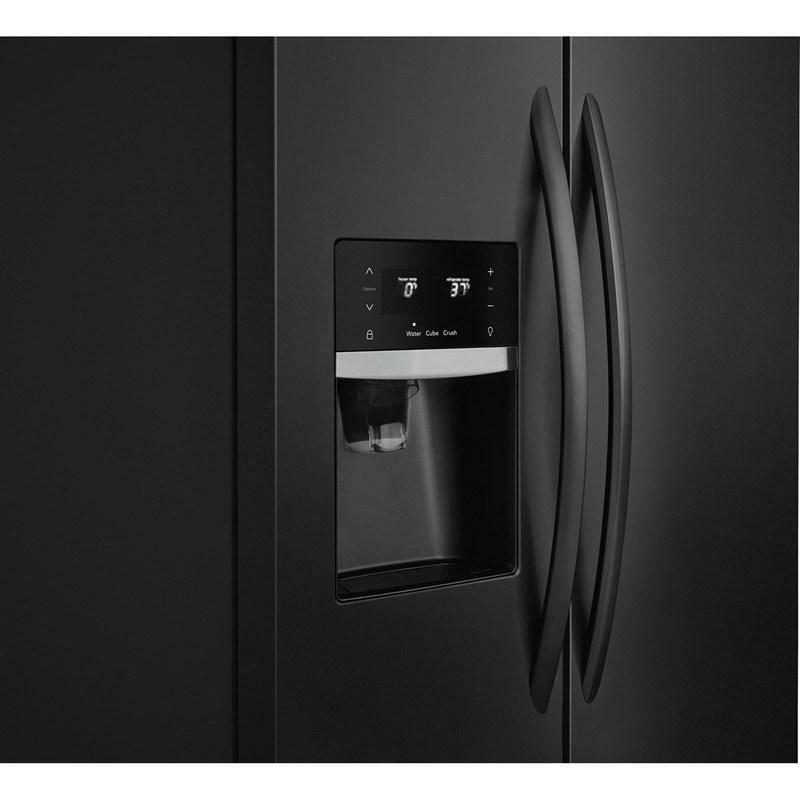 side-by-side refrigerator equipped with an external water and ice dispensing system. 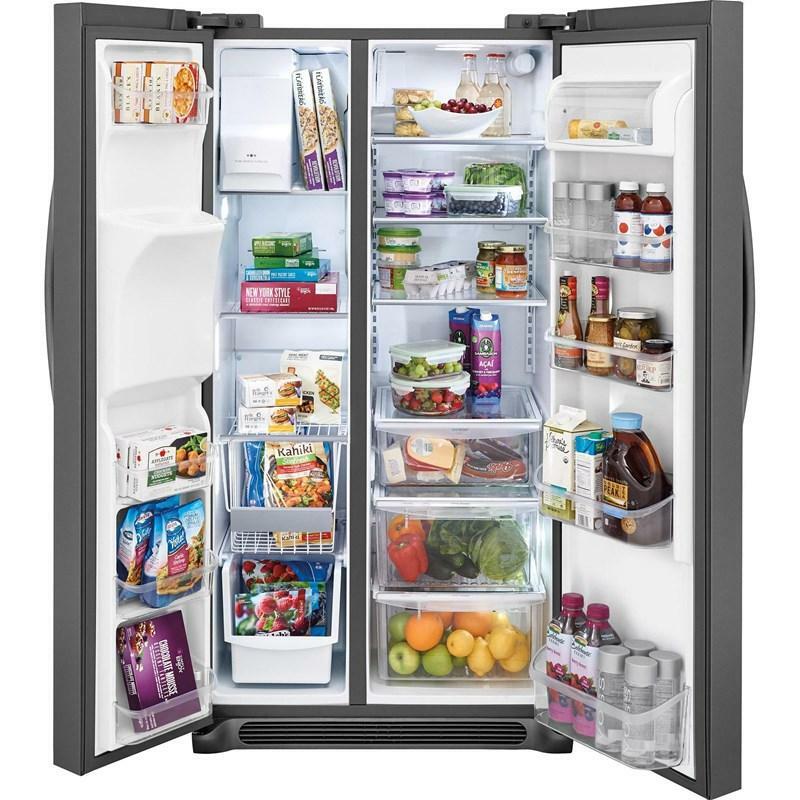 This refrigerator also features Cool Zone™ drawer, PureSource Ultra® II ice & water filtration and Store-More™ humidity-controlled crisper drawers. 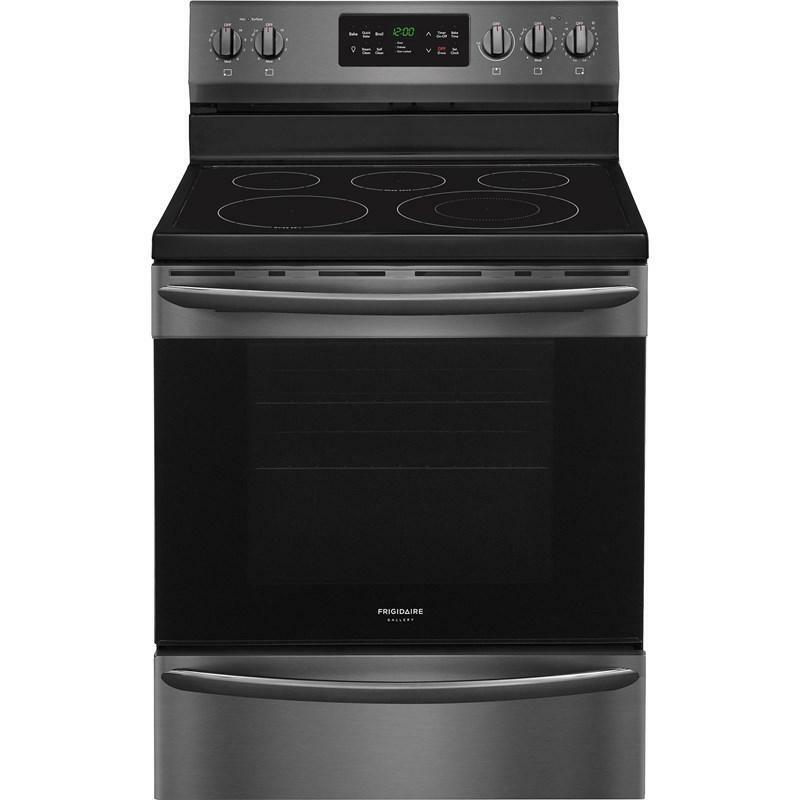 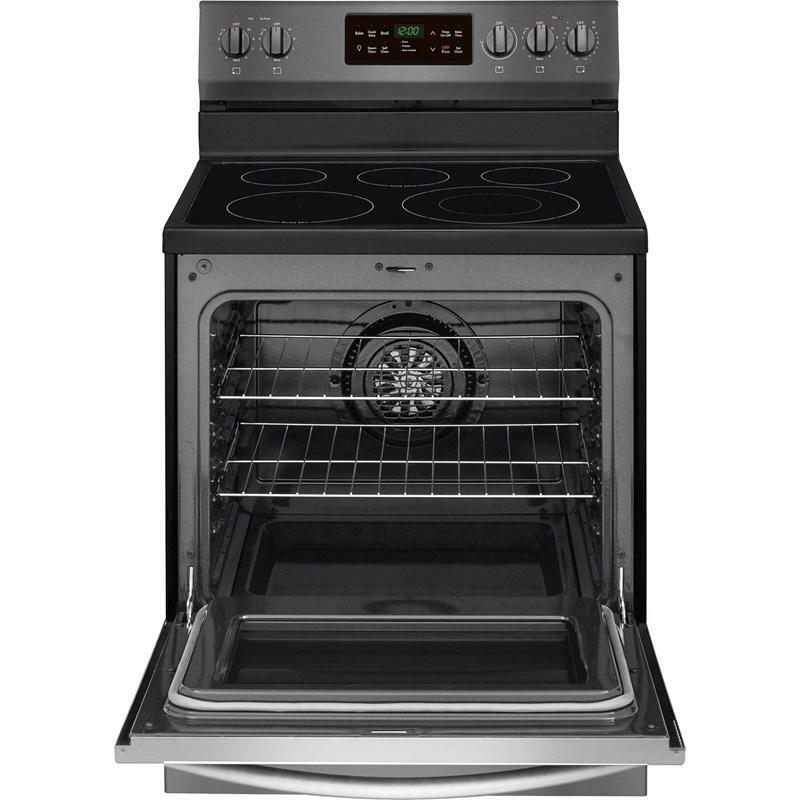 The 30" electric range offers Quick Bake convection allowing you to bake faster and more evenly. 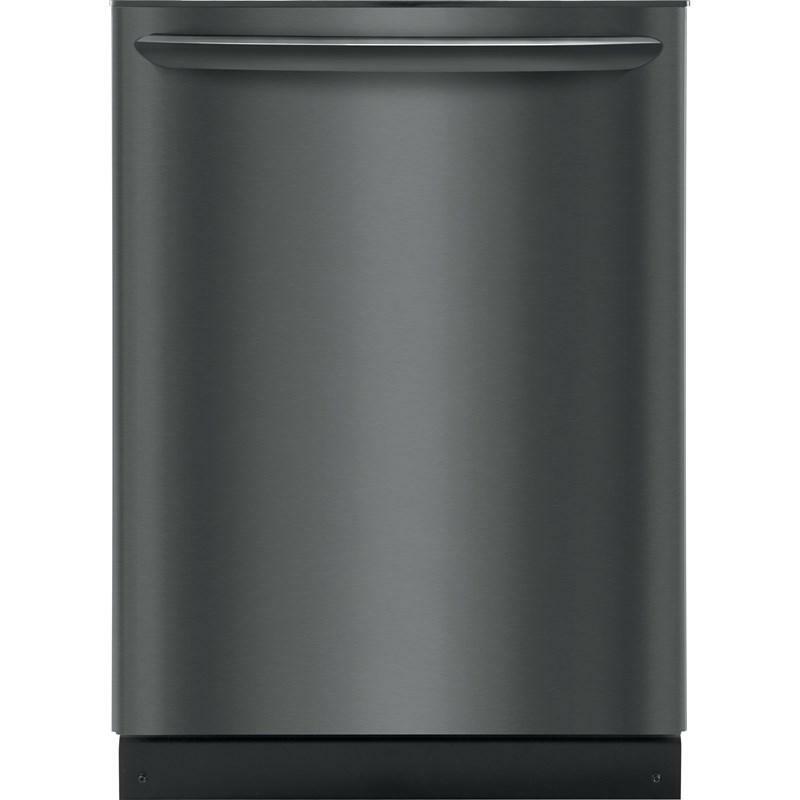 The built-in 24" dishwasher features the OrbitClean® wash system, SaharaDry™, 8 cycles and Nylon TufRacks™. 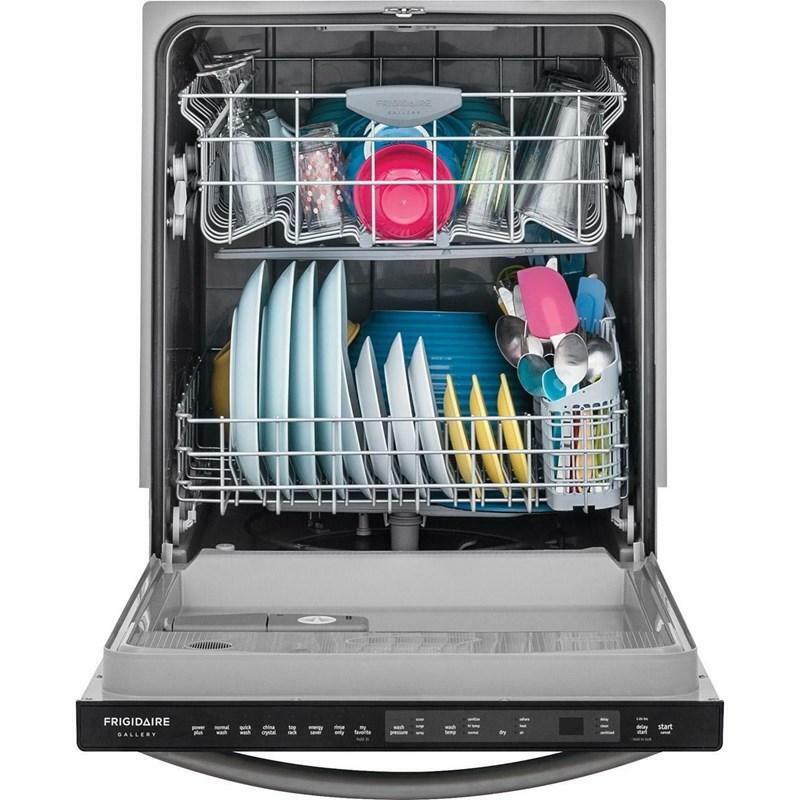 Its SpaceWise® organization system allows for clean dishes no matter how you load. Completing this package is this 1.7 cu.ft. over-the-range microwave with LED lighting that offers a clear, bright view of your cooktop. 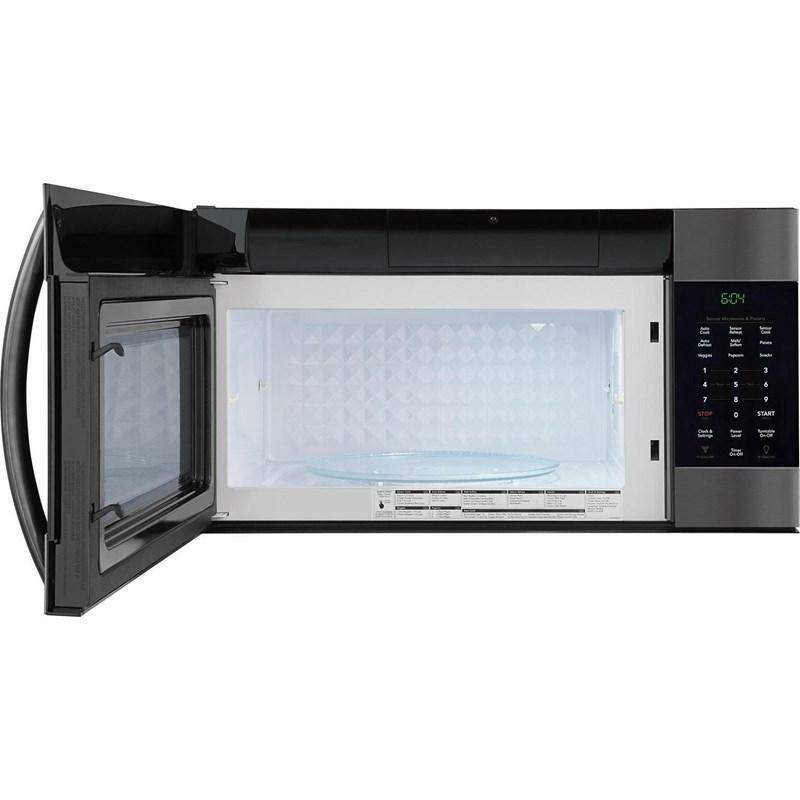 This microwave also features Effortless™ reheat, SpaceWise® rack and over 30 options.